A brand new "How to Travel" episode is out! In this episode i am talking about travel vaccines. Why you should take this topic seriously and always inform yourself early before you start your trip. Caution swimmin in indonesian sea! its not all happy and fun. sometimes things go wrong. the indonesian sea is basically safe but there are some things that can be dangerous. watch this video, see what happened and try to avoid the same happening to you. Don't forget to subscribe to the youtube channel. Currently i am working on the tokenisation of the perfspots project. i am currently designing the token concept. for now i can not give any fixed informations about it, but stay tuned. Soon i will release how you can get your perfspots token and what to do with them. Join the Discord server for the latest news. of course you'll get them here on the liveticker as well. You might know livetickers from sport events, where websites update a webpage with everything that happens in a match. those livetickers are especially for people who want to know what is happening live and right now, in that match or event, but are not able to turn on a radio or a television, for example when theyre at work. Now the liveticker is a great tool to keep people up to date about events in form of mostly text but pictures, videos, audio and links to external sites as well. or i will link some of my liveticker posts on social media as well. Read the introduction-post of this liveticker here. A brand new "How to Travel" episode is out! in this Episode i explain how i research Spots to travel to. For example when you are visiting a city and you don't know what to see and what to do, you can use those simple tricks to find spots to visit. This is basically how i do my research. Watch in this video how i do it and let me know in the comments of this video how you research perfspots to travel to. Here you'll find a index with all the Travel tips, hacks and tricks. How is life on Gili Meno? A small uninhabited island in Indonesia, situated right in between Bali and Lombok. Just a handful of families are living there. How is life on such an island? 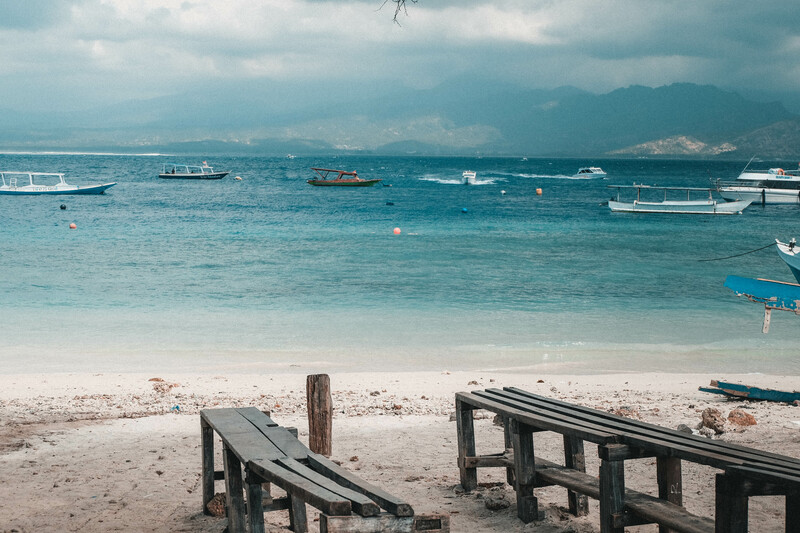 Check out what we did on Gili Meno and how the people are living there. Check out the latest Instagram Picture here! [Didyou know, instagram is cutting the exposure for smaller creators to urge them to invest in ads, thats what i experienced. You can help me boost my reach by likeing, commenting and sharing posts with friends or in your story. Your help is really appreciated. 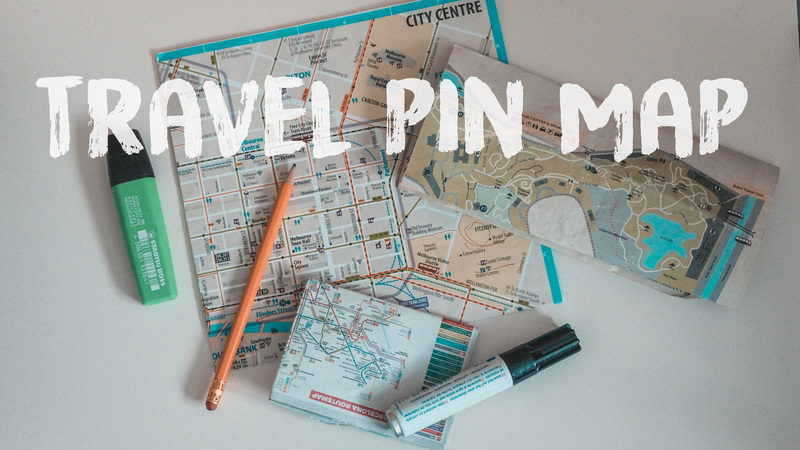 Create your own travel pin map! latest instagram post is about an absolute perfect spot on Lombok in Indonesia! A brand new "How to Travel" episode is out! in this Episode i explain how i plan my travels and how you can organize yours too. Some travellers like to plan some hate it. Fact is: a proper planing can give you peace of mind while you are on the go, especially when the trip gets more complex. Complexity can increase when meeting with different people or even booking for them, when you have to catch a bus then a taxiand you should not miss your flight. Sometimes you need to contact people to pick you up somewhere or people need informations you don't know right now and this task should be remembered. You see, a planless trip can be fun and free but things also can go wrong and cost you a lot of money. Missing flights, paying too much for something offered cheaper, missing early bird tickets to sights, those are things that can be costly! If you haven't seen it, i recently posted the introduction post of the "How to Travel" series i will produce in 2019. This introduction post has no tips including but i explain that i will produce this video series where i reveal all my tips about travelling. 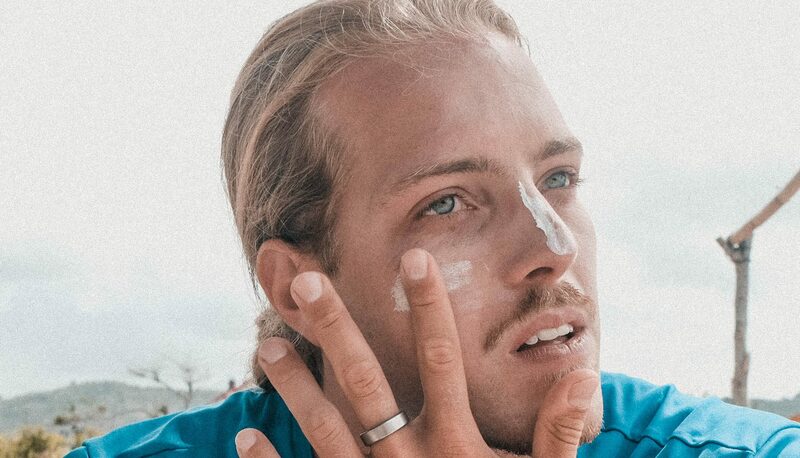 shortly explained: "Have you ever wondered how to travel the world for free? or where to get the cheapest flight tickets? how to discover places which are not overrun by tourists? then you are on the right site here!" what really was impressive is that this video, although it is just an introduction post, performed very good! On this chart you can see that the blue line is the actual view counter of this video and the grey "zone" is how average videos on Youtube perform. SO we can see here that the How to Travel video is over performing and doing very good to catch peoples attention. Also already 5 people subscribed after watching this video. this might sound like its not that much but this video is not even a week up and i never had such a good subscribing rate on another video in such a short time! if we do the math 125 views divided with the 5 subscribers it means: 4% of the people who watched subscribed or every 25th watcher subscribed and that's awesome! Instead of simply posting vlogs documenting my travels a video that brings value has much more impact on people subscribing! I hope you enjoyed this analytics and you keep on following this live ticker! 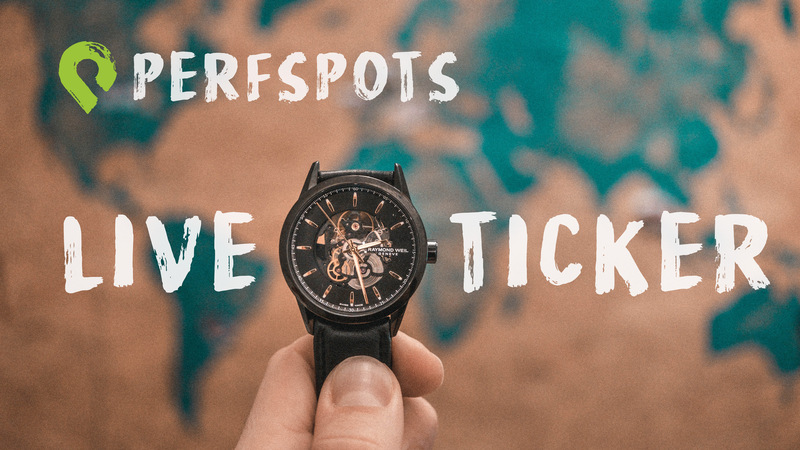 This is the very first liveticker post of Perfspots and also the introduction to this new feature on the website perfspots.com. Now the Perfspots liveticker will cover my daily activity of the project. When i am on a travel or adventure i will post here where i am at the moment and a short term log of what happened, whats around me, or some thoughts i had in this moment. And when i am in the office working on content production i'll cover updates about Social Media channels and the project status in general. I will try to implement this liveticker in my daily routine and post on a daily basis, like a twitter short form content. A liveticker post can be a thousand words long backed by pictures and videos or just a couple of words of thoughts or ideas i am having in this very moment. How can i follow this? Just tune in every day on http://perfspots.com/liveticker or i will link some of my liveticker posts on social media as well. I hope you enjoyed this video and don't forget to share it with your travel buddy!